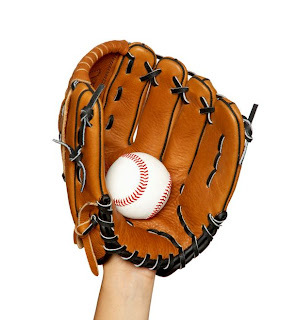 >Grab a ball, glove and a friend or family member and play catch. How many times can you pass it back and forth without dropping it? Make this a family activity: Get the whole family out there catching the ball. This activity promotes eye-hand coordination.